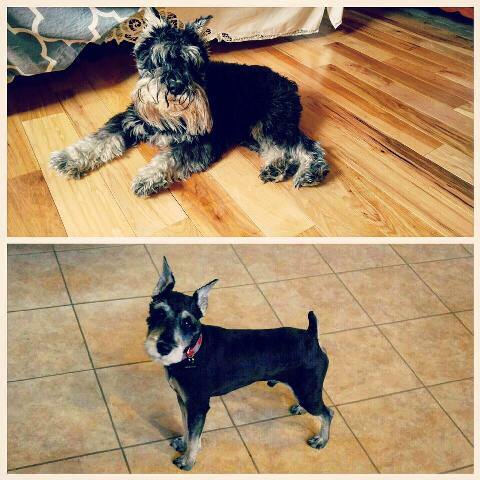 Contact Pleasantville Animal Hospital of Fallston for expert bathing and grooming services for your pets. 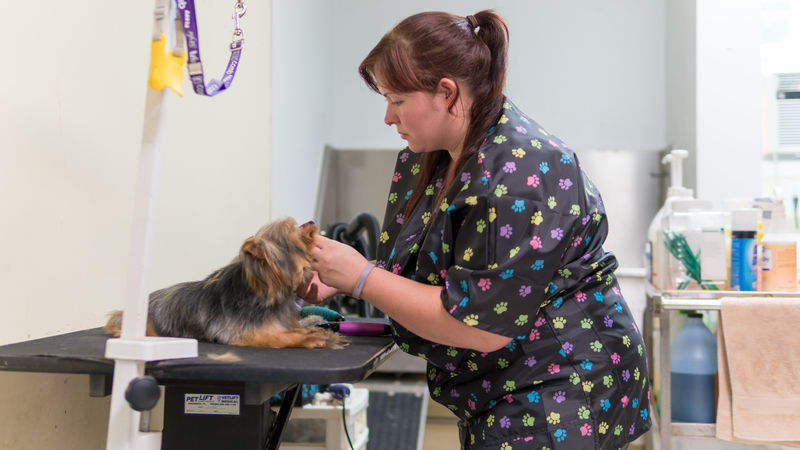 All pet grooming at our facility is supervised by a veterinarian. If the groomer identifies a problem during the grooming process, one of our veterinarians is available to address their medical needs – with your approval. If your pet is anxious or nervous at the grooming appointment, our veterinarians can provide sedation to make the experience safer and much more pleasant for your pet. 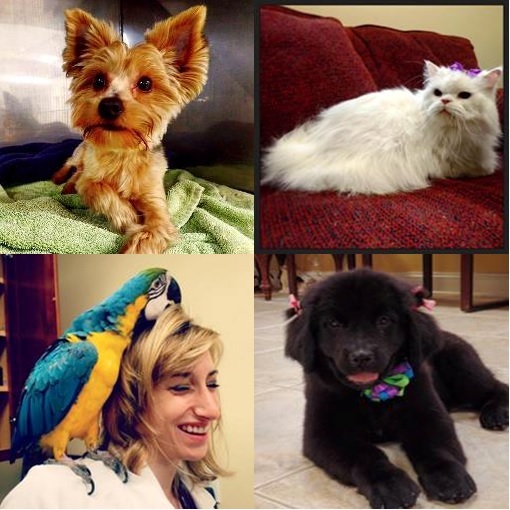 Dr. Rebecca Gounaris also offers avian nail, beak, and/or wing trims upon appointment.